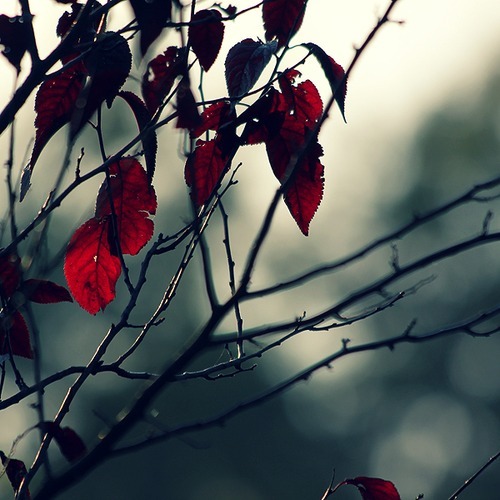 The color of Passion. . Wallpaper and background images in the Red club tagged: red nature leaves trees. This Red photo contains japanische pflaume, chinesische pflaume, prunus salicina, japanische aprikose, mei, ume, prunus mume, european roten holunder, rot berried holunder, sambucus racemosa, europäischer roter älterer, roter beerter älterer, europäische rote elder, and rote großbeerigen holunder.